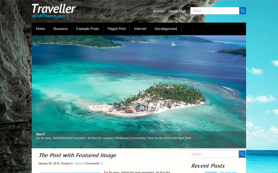 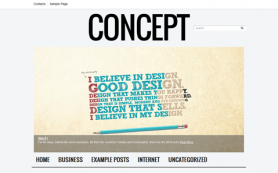 Simplicity is often the cornerstone of beauty and the premium WordPress theme Creation is a prime example of that. 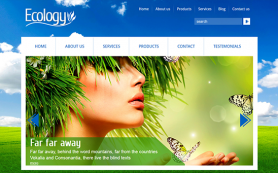 With a beautiful interplay of blue, black and white colors, the theme gives you a vibrant and classy outlook. 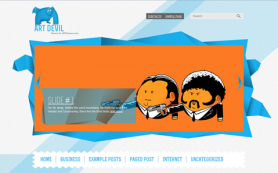 It comes with an impressive slider and a social share bar that will help your visitors to share your blog with their friends. 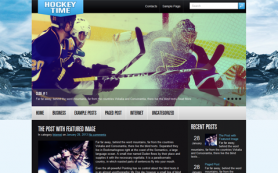 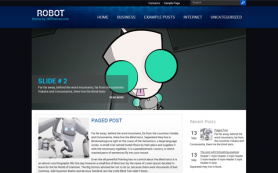 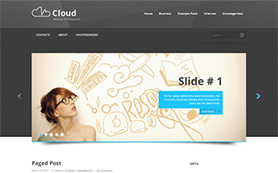 The free WordPress theme is customizable and can be tailored to fit your business or personal needs. 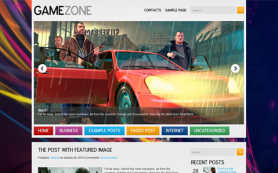 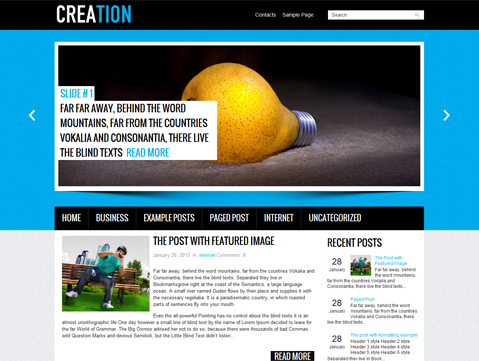 Give the best for your business with Creation WordPress theme.